Ask Mike Sexton about his ideal home game and he’s unequivocal. “Nine rich guys who love to play but who can’t spell poker is my ideal home game!” the living poker legend told us. Those aren’t the rules, Mike! 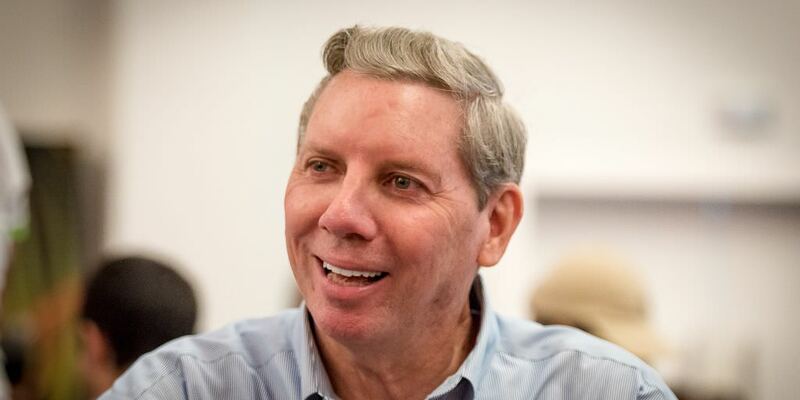 We nailed the partypoker Chairman down to the details of what would be an epic meeting of minds and a fantastic night in by anyone’s standards! I’d have a cash game. If you have a Sit n Go, normally what happens is players who bust have to sit out, but then they start a cash game on the side. That’s the other option, but the problem is players sitting around for an hour or two before the cash game starts. The beauty of it is, when you start the cash game, everybody is stuck, so that makes the cash game better. That’s the beauty of having a Sit n Go first. What food and drink would you be serving? You always need beer and wine at a poker game, loosen people up a bit. Food, it depends. At really high-end cash games, what happens is that you play for a couple of hours, and I played in several of those games in Beverly Hills, where they brought in a chef. He cooked a meal and everybody took a few minutes out of the game to eat. It was really good! What music would you have on, or would you just let the players talk? Normally there’s no music playing. Playing music (that has a beat - no mosh pit music) doesn’t bother me though. I like music. I like rhythm and blues, music you can swing dance to - Carolina Beach music as they call it. I grew up in a dance family, both my parents were ballroom dance teachers and everyone in our family danced since being kids. When I got older after my first year at college, I taught at Arthur Murray’s Dance Studio in Dayton Ohio. When I was in the Army in North Carolina, I got a part-time job teaching ballroom dancing. Here's what I'll always believe: "Those who dance enjoy life more than those who don't." If you had to invite your poker hero, who would it be? My first hero in poker was Danny Robison. He taught me how to play when I was 13. I grew up with Danny and he later partnered with Chip Reese, also from Dayton. They went to Las Vegas in the summer of ’73 with a $1000 bankroll. In four months time, they turned that $1k into a million! Those two guys were my heroes in the poker world for years and years. They were from my City and they became legends in Las Vegas in no time at all. OK, so who would you invite? First of all, you want action players in the game, no rocks or nits. Even if guys are really good players, like Gus Hansen, Phil Ivey or Michael 'the Grinder' Mizrachi, I think they're good for a game. If they're winning, they put everyone else on tilt and if they're losing, they are some of the biggest steamers of all time! Don't you love to play with guys who seemingly play every pot? Maybe, but I'd prefer a couple of billionaires like Andy Beal and Alec Gores - guys who love to play and can't run out of money. Also, you might pick up on some investment info from these guys during the game if you're paying attention. Yes. I'd like to invite my man Vince Van Patten. Vince is always great for a game and I'd love to give him a chance to win some money. I'd also invite Rob Yong (creator of the partypokerLIVE tour). He loves high stakes cash games - and he's the boss so I couldn't shut him out if he wanted to play. Who would be the biggest winner or loser in the game? Hopefully, I’d be the biggest winner! One thing is for sure, though - it would be a hell of a game - lots of action & even more laughs. It would be a night to remember for a long time. Hmmm, I wonder if these guys could play every week? 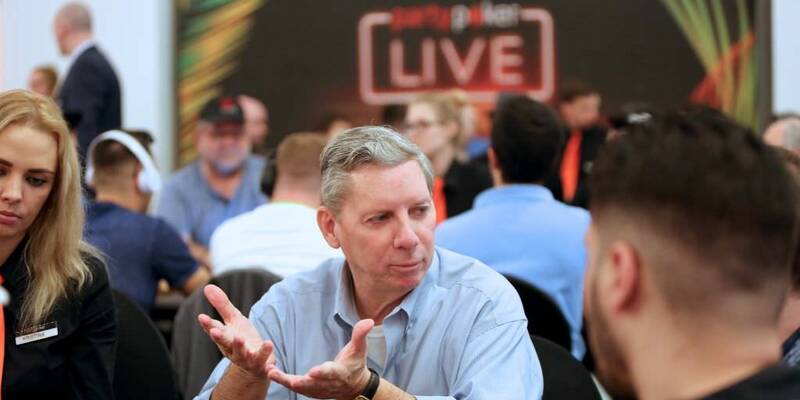 Would you like to write for partypokerLIVE? Every article we publish will be rewarded with a ticket worth $109 on partypoker. 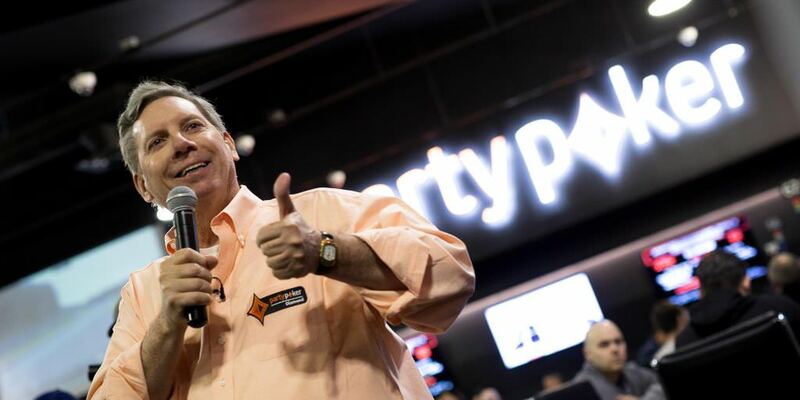 Read all about how you can become a writer for partypokerLIVE here! How Does it Feel to Win MILLIONS UK?